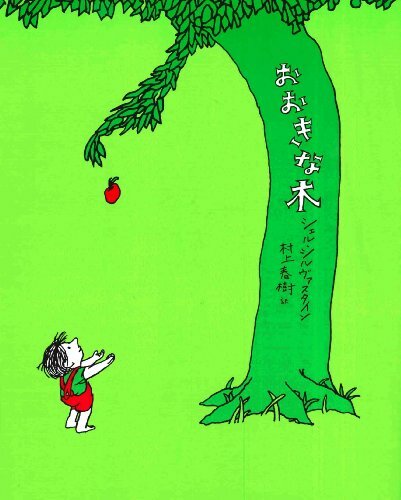 Japanese edition of Silverstein's perennial classic the Giving Tree - a tree that kept on giving until there was no more to give - a story of friendship. It comes complete with the original illustrations by the beloved author of children's classics.Translated by Murakami Haruki. In Japanese. Distributed by Tsai Fong Books, Inc. Copyright (C) 2018 本のフィーリングをシェアしよう。本と出会う本棚 bookcase All Rights Reserved.